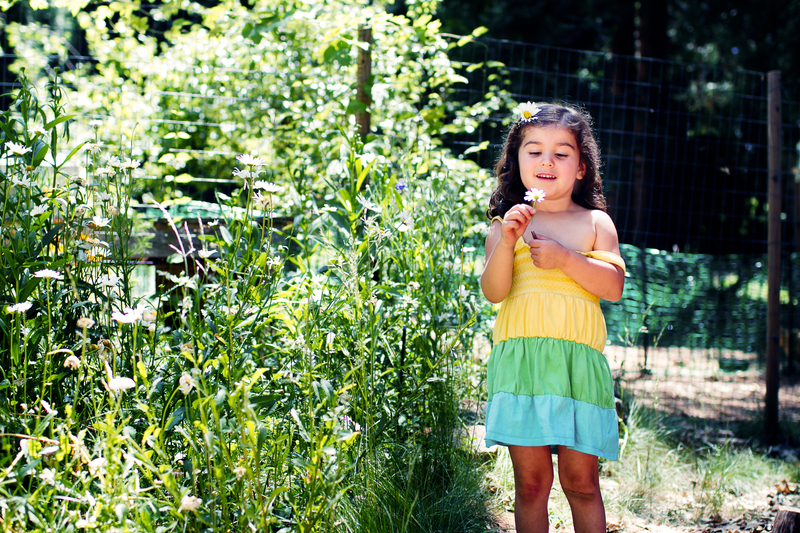 The mission of Sprouts Gardening and Nutrition Early Learning Program is to provide an environment that nurtures the relationship between your child and our Earth. Each day at Sprouts, we focus on a different activity such as: gardening, cooking, or an environmental activity. The majority of each day’s additional activities such as: yoga, arts/crafts, and games often revolve around our daily focus. For example, its Tuesday and we are gardening and focusing on the blossom of a plant, in morning yoga we may do all sorts of asanas (poses) that emphasize a plant blossoming. Each week we garden, cook, have an environmental lesson, practice seasonal yoga, do arts and crafts, and play! Through these activities our students learn basic life and relationship skills. Once they graduate from preschool the children have a comfortable and familiar relationship with healthy lifestyle habits (gardening and nutrition) and a kinship and respect for nature.